With a strong background in sales and customer relations, Chris understands the unique nature of each project and ensures all products meet customer satisfaction. His active role in production combined with customer contact allows Chris to effectively lead the full VisiMax team. 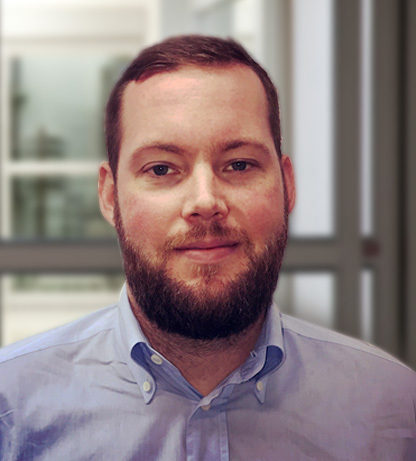 While residing in Germany, Chris had the opportunity to develop a thorough understanding of the optical industry and then apply his knowledge to the work of the organization. Chris’ diverse business experience, including foreign relations, benefits customers when exploring opportunities with VisiMax. For every project the team handles, Chris guarantees that customer needs are the primary concern.